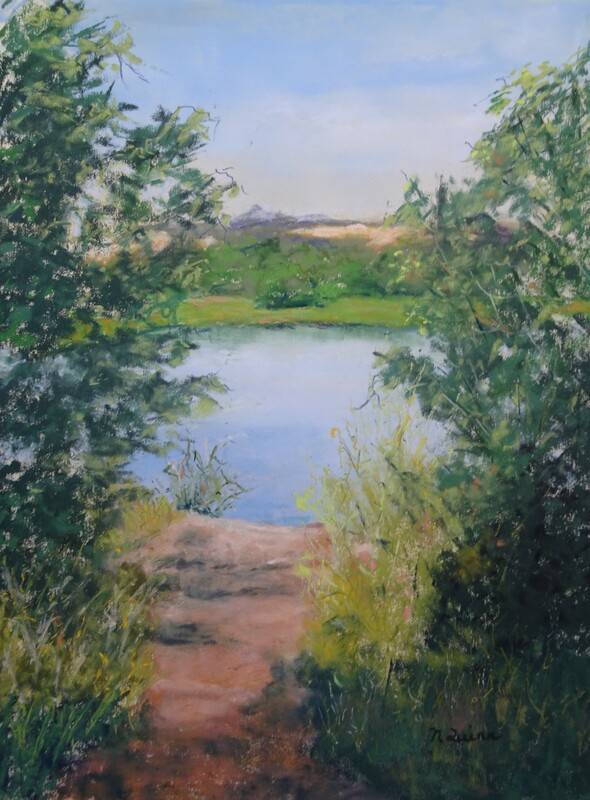 My art endeavors began as I approached retirement from teaching. I found time to begin my own art education. Never too late to learn! I studied books, videos and took classes. 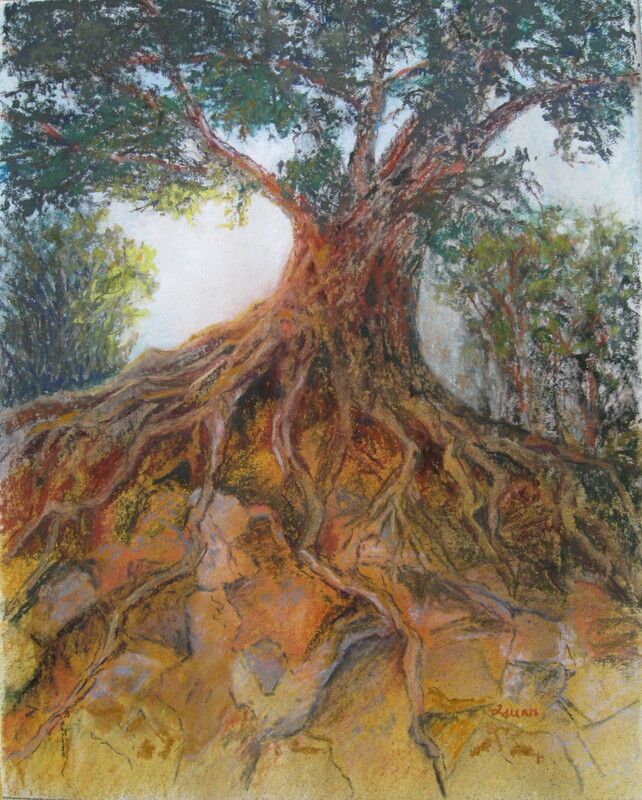 Beginning with watercolor, I later moved to pastels. 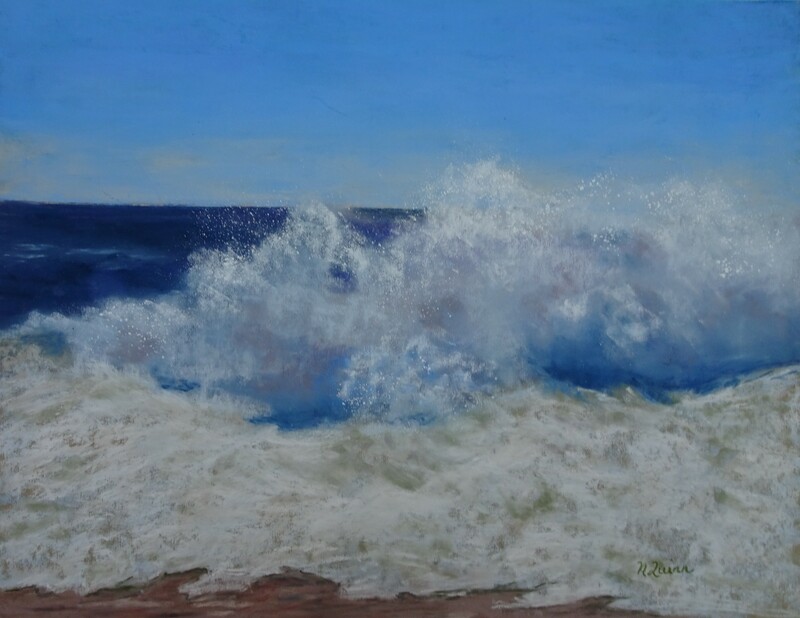 I particularly enjoy landscapes, florals and still life. 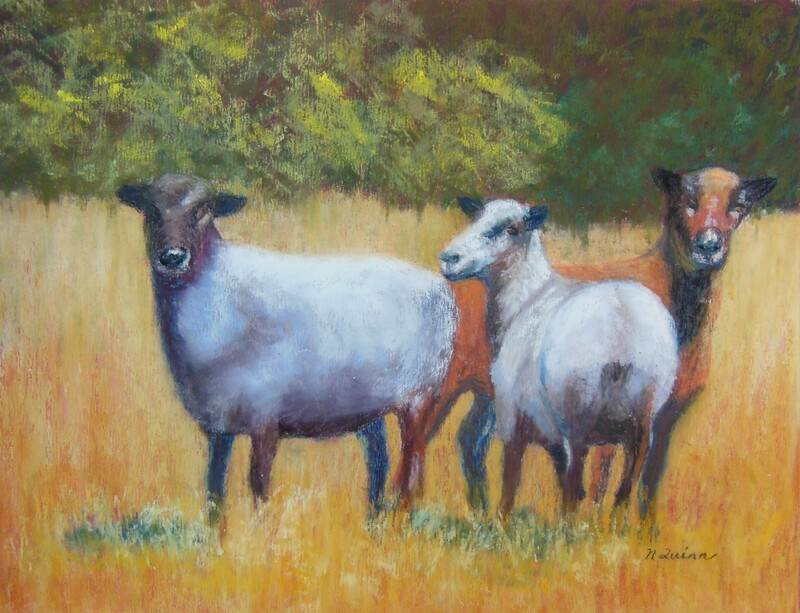 My work reflects our local valley life as well as my travels. 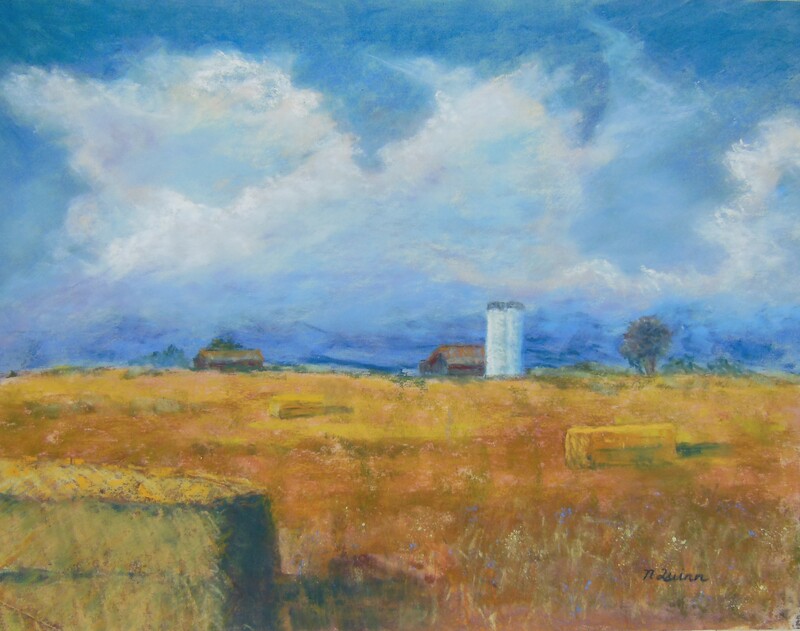 I have studied with many local artists and have attended week long plain air workshops with nationally known pastelists Maggie Price and Albert Handell. 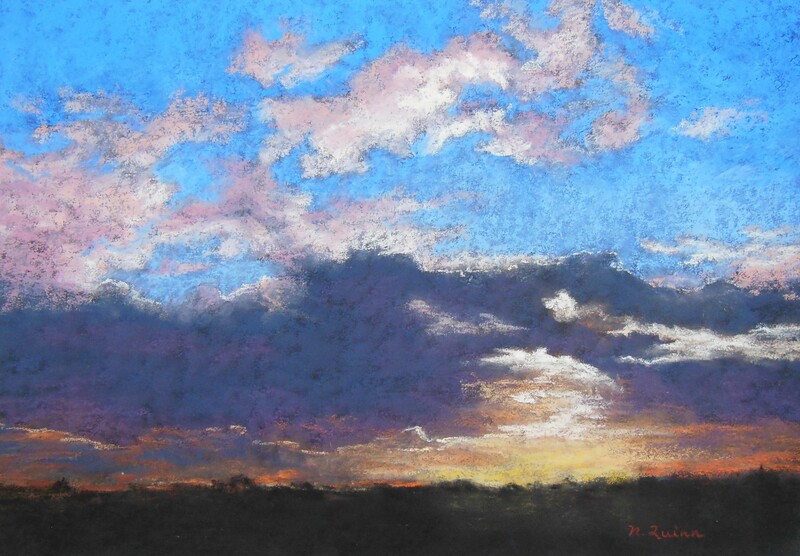 Fortune has allowed me to twice attend the International Pastel Society Convention in Albuquerque, New Mexico. 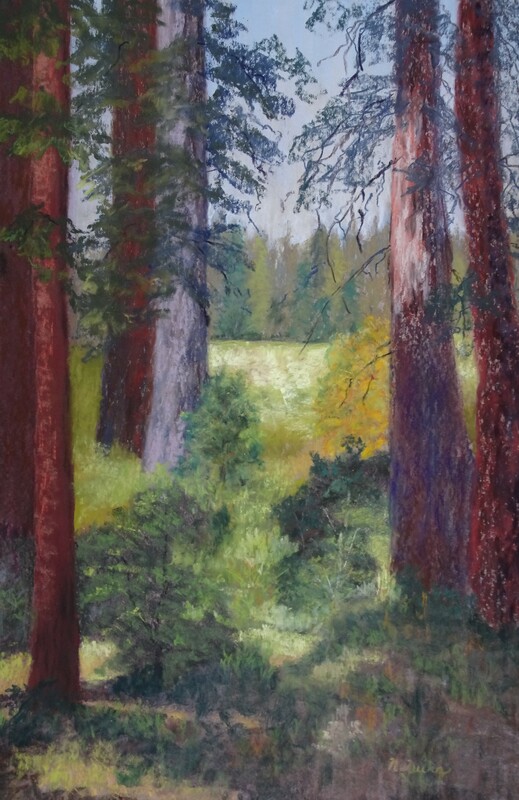 In addition to the Main Gallery, I am a member of the Tulare Palette Club (past president), Porterville Art Association, Lindsay Art Association, Association of California Artists and Visalia Art League and participate in many local shows.